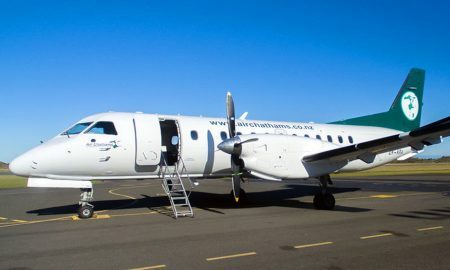 King Island Council and Regional Express today announced that negotiations will commence on a long-term partnership agreement to secure Island access. 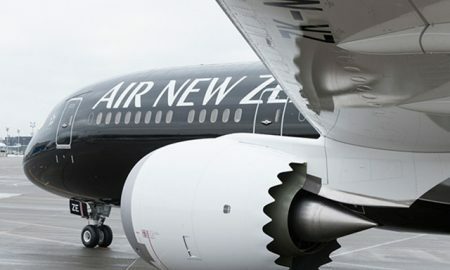 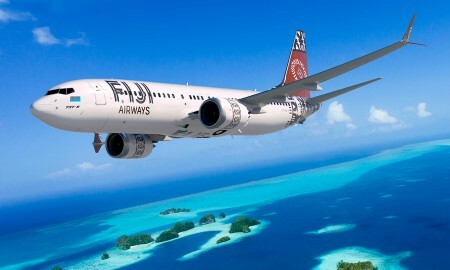 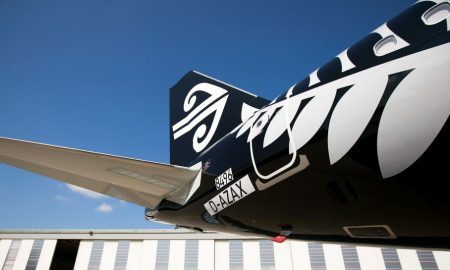 Air New Zealand confirmed its first A321neo (new engine option) aircraft will enter commercial service in mid-November. 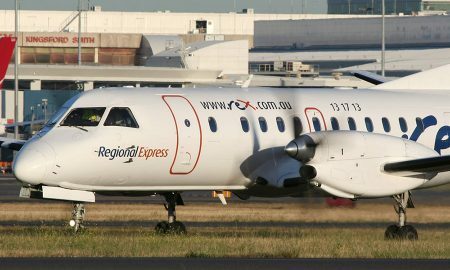 Regional Express and Griffith City Council have entered into a five year partnership agreement until 30 June 2023. 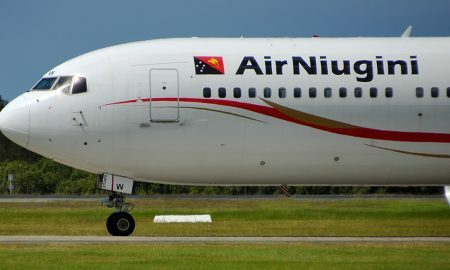 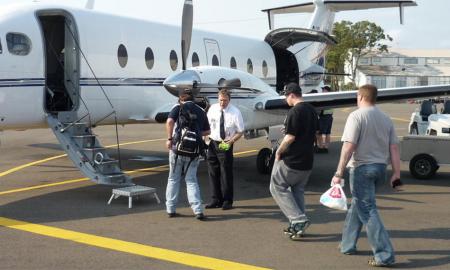 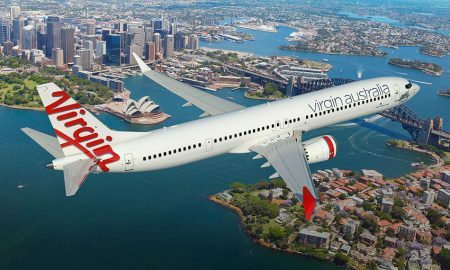 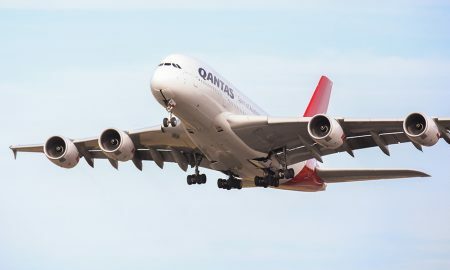 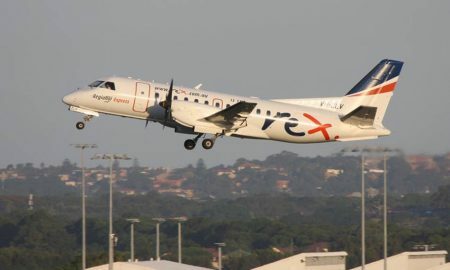 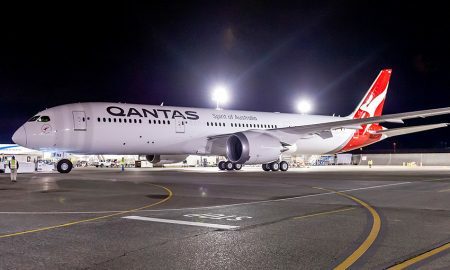 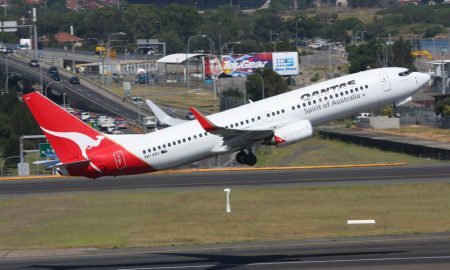 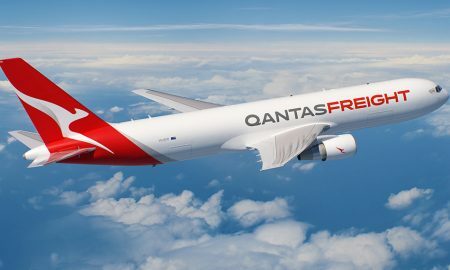 The Regional Express Group has announced the divestment of Air Link Pty Ltd.
Qantas Chairman Leigh Clifford announced the intention to appoint Tony Tyler as a Non-Executive Director to the Board of Qantas Airways Limited. 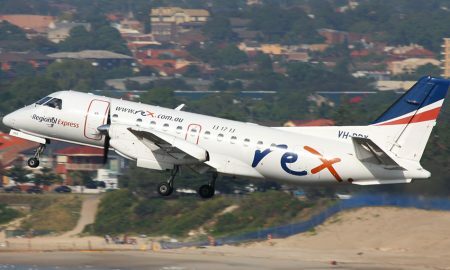 The Regional Express (Rex) Group today announced a 41% improvement of profits for Financial Year 2018 (FY18).